Here is a sneak peak into the Occasions Mini. I love that there is birthday stamp sets, designer paper, dies and accessories!! 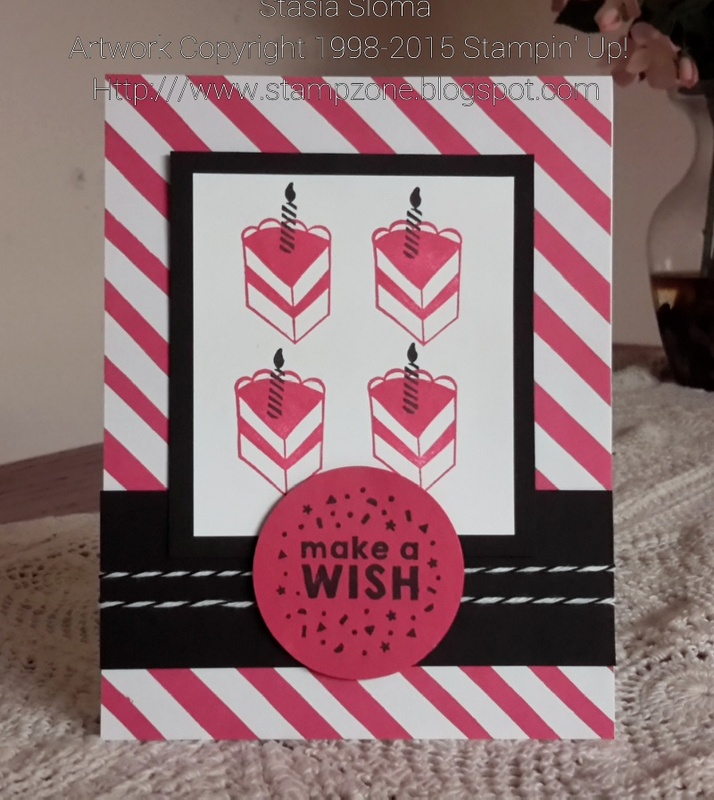 One of the number one cards I am always making is birthday cards, so how great is it that there is two bundles dedicated to just that! Thanks to Mojo Monday I was able to create a bold birthday greeting. Gorgeous creation. looks elegant and beautiful.